Susan Johnson is our feline behavior expert here at The Complete Cat Veterinary Clinic. She’s a certified Feline Behavior Consultant and veterinary assistant, having graduated from the Animal Behavior Institute. Susan is also a member of the International Association of Animal Behavior Consultants. Our goal is to nurture the bond between pets and owners, giving people the tools they need to live happily alongside their four-legged friends. With assistive behavior counseling, we can can help pet owners with a variety of issues and concerns they may have with a new or existing pet. If you’re frustrated with your furniture constantly getting scratched up, or your cat is failing to use the litter box for elimination, we can offer advice and steps to take to solve the problem. If you have a behavior problem with your cat, we may ask to examine them first to rule out other causes. For example, problems that involve improper elimination may have a physical reason. 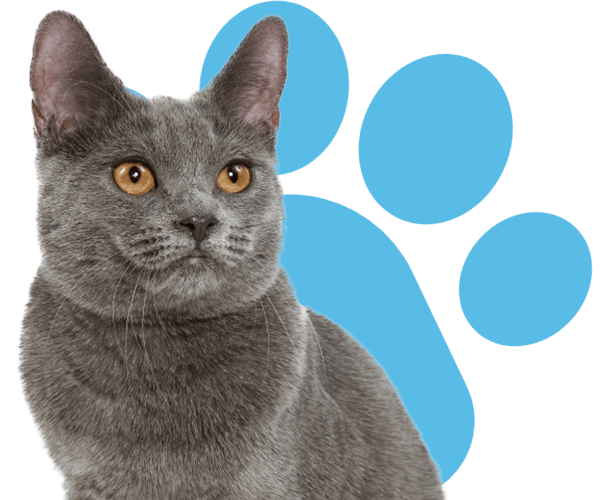 Once the veterinarian has determined that there aren’t any likely health problems underneath the behavior, we can guide you on how to modify your cat’s behavior. If you have a behavior problem with your cat, we may ask to examine them first to rule out other causes. 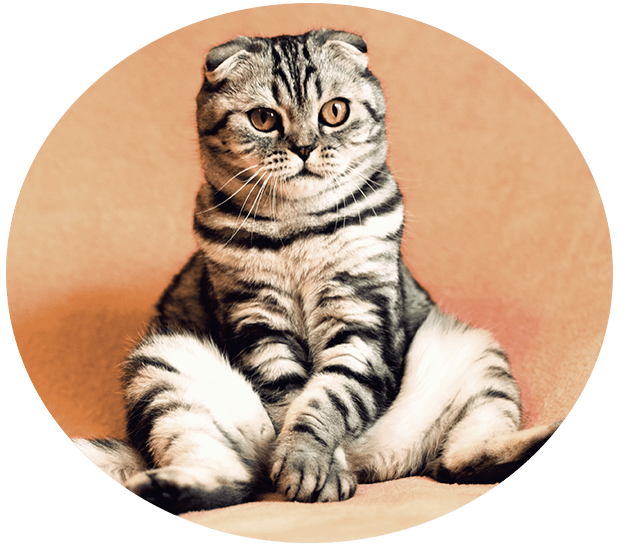 The Complete Cat Veterinary Clinic offers feline behavior counseling for cats and owners in Brookfield, Danbury, Newtown, Roxbury, Bridgewater, New Fairfield, Bethel, New Milford, Wilton, Redding, Ridgefield, Sherman, Southbury and the surrounding areas.